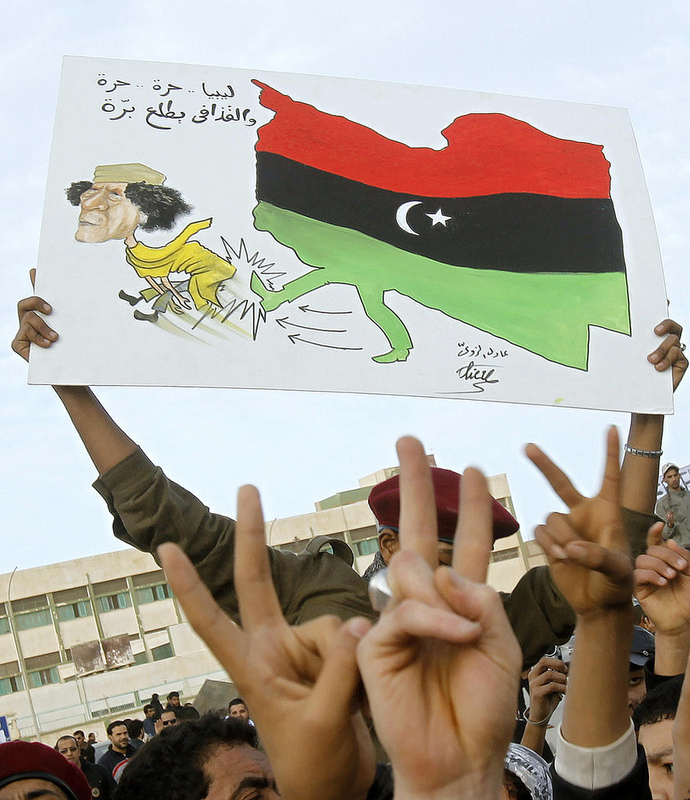 Renewed factional fighting in Libya has claimed more than 150 lives in the past two weeks. The oil rich country is on the verge of becoming a failed state with a powerless central government. This is the haunting legacy of Muammar Gaddafi’s corrupt regime that has left the country in a state of constant violence with weak institutions. 1. Former employees of Swiss broker Tradition are being probed in the US and the UK as to whether they used improper means to curry favour with the Gaddafi regime. They reportedly hired senior Libyan officials including Saher Koussa, son of Gaddafi’s notorious head of intelligence Moussa Koussa, and it is alleged that they paid for high end trips for Libyan officials to destinations such as Marrakesh, Dubai and London. The probe is “part of what authorities believe was a broad pattern in which Western companies used improper means to curry favour with officials in the Gaddhafi regime”. 2. Libya’s sovereign wealth fund, the Libyan Investment Authority (LIA), filed a US$1.5 billion lawsuit in March this year in London against Société Générale alleging that the French bank paid at least US$58 million in advisory fees to a friend of Gaddafi’s son Saif through a Panamanian company. This was to obtain investments in the amount of US$1.8 billion in complex derivative deals. Société Générale and the alleged recipient have denied these claims. 3. In January 2014, the LIA also filed a lawsuit against Goldman Sachs Group Inc. saying it made about US$350 million selling the LIA worthless derivatives. Goldman has said the charges are without merit and in April, sought to have the case thrown out before trial. A decision is pending. U.S. Department of Justice (DOJ) has also set its sights on alleged malpractice in Libya by Western financial linchpins. According to the report, the DOJ ‘is investigating banks, private equity firms and hedge funds that may have violated anti-bribery laws in their dealings’ with the LIA in violation of the US Foreign Corrupt Practices Act. 5. Norwegian chemical fertiliser company Yara International and three of its former senior executives were indicted in 2008 and 2009 in relation to allegations of corrupt activities in Libya, with the latest being a former CEO indicted in January 2014. 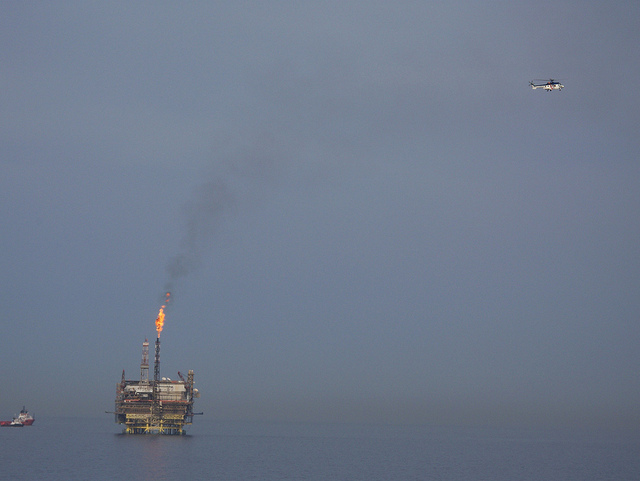 In the same month, the company agreed to pay a US$48 million fine – the largest fine for corruption in Norwegian history– admitting it bribed senior government officials including an oil minister in the Gaddafi regime. These allegations clearly suggest that foreign companies were complicit in improper business practices in Libya under the Gaddafi regime and the current investigations underway are commendable. However, Transparency International’s research shows that only four countries (US, UK, Germany, Switzerland) are actively enforcing the OECD Convention against Bribery and it is probable that there are many more cases that have yet to be investigated. To counteract the lax anti-corruption legal frameworks inside Libya, it is time for enforcement authorities in all countries where companies that conducted business with Libya are based to crack down on corrupt business practices. And when evidence of bribery is found, they should vigorously prosecute it. ← Why governance matters for development: critics listen up!